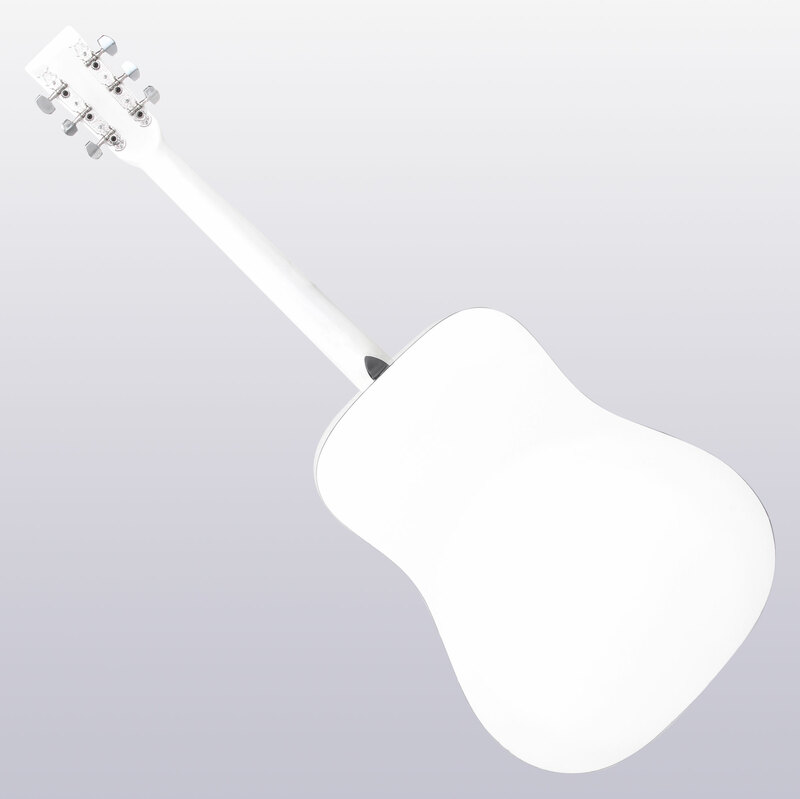 The guitar in subtle, natural design pleases not only visually. The Acoustic Guitar in Dreadnought-Style has a strong midrange, full bass andsilky smooth highs. 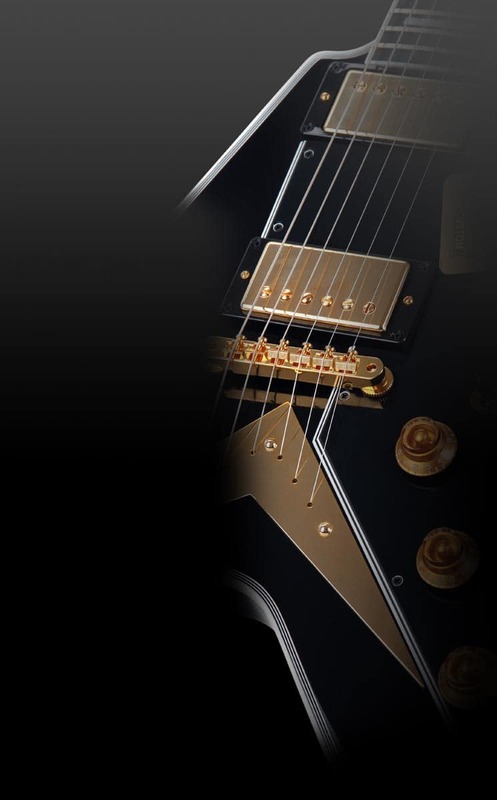 The guitar delivers a sound that - you can not say it otherwise - is simply beautiful. 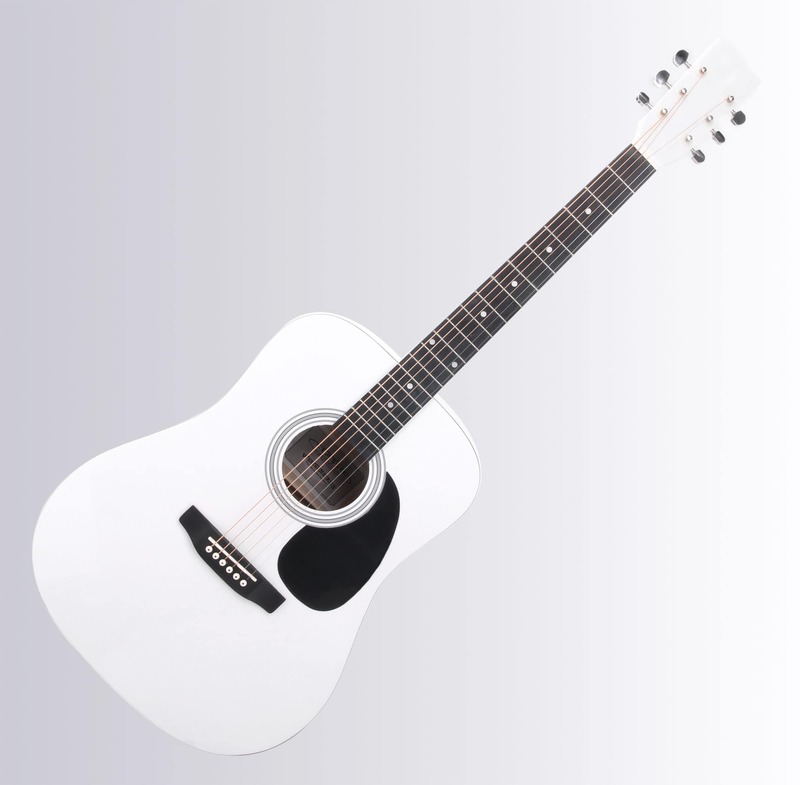 Despite the low price, Classic Cantabile brings this acoustic guitar to a high level of quality. Quality is, as always, a matter of honor for Classic Cantabile, and so the tops, back and sides are made from lime, fingerboard and bridge from maple and the neck from birch. 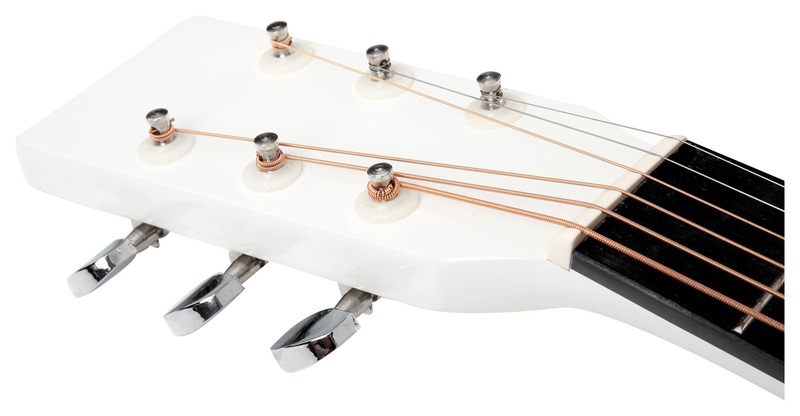 A 2-way truss rod ensures a flexible reinforcement of the neck. 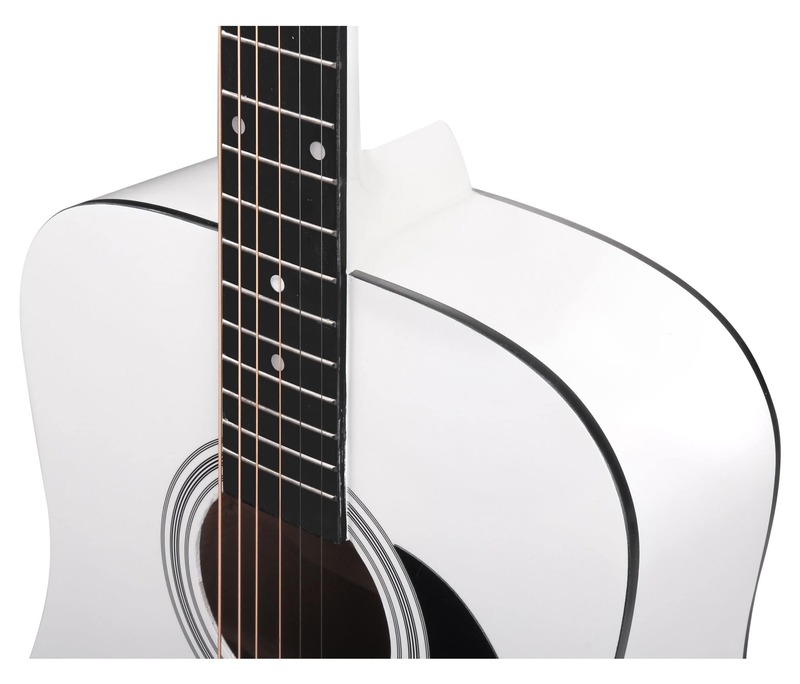 The frets are made from corrosion resistant nickel silver.